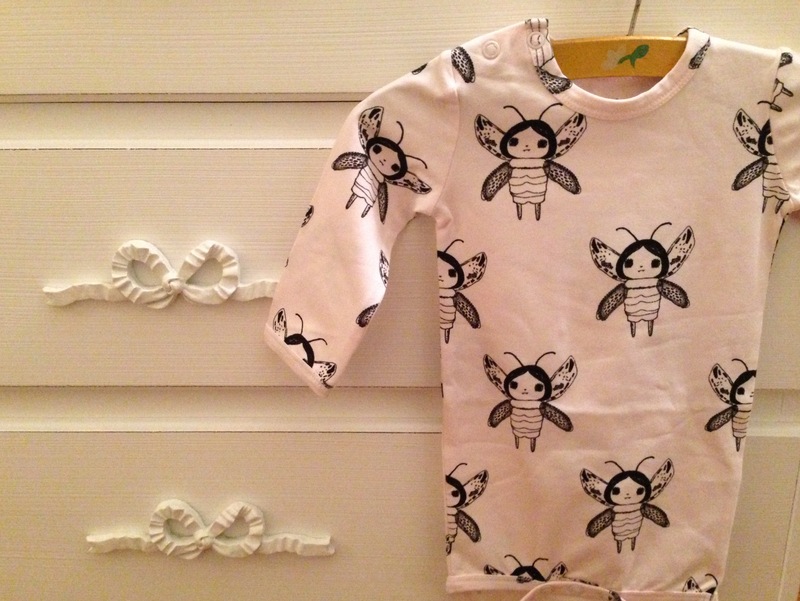 As I was preparing the arrival of my baby girl in January I was looking through websites offering super cute and original things for babies… That´s when I discovered a website with Scandinavian designs for the small ones. I became immediately fan. It´s called Dino Deluxe! I found so many original small dresses, cute accessories and funky outfits that I felt like buying it all. But I´ve chosen my personal favorites that I´ll share with you here… and I´m super happy to announce, that as a bonus I can give you a special promo-code so also you can please the younger ones that you care for. GET 25% OFF WITH PROMO CODE: Agentluxe … On Dino Deluxe! Only available until 10 December. Start preparing your Christmas presents already now and look forward to make someone very happy! 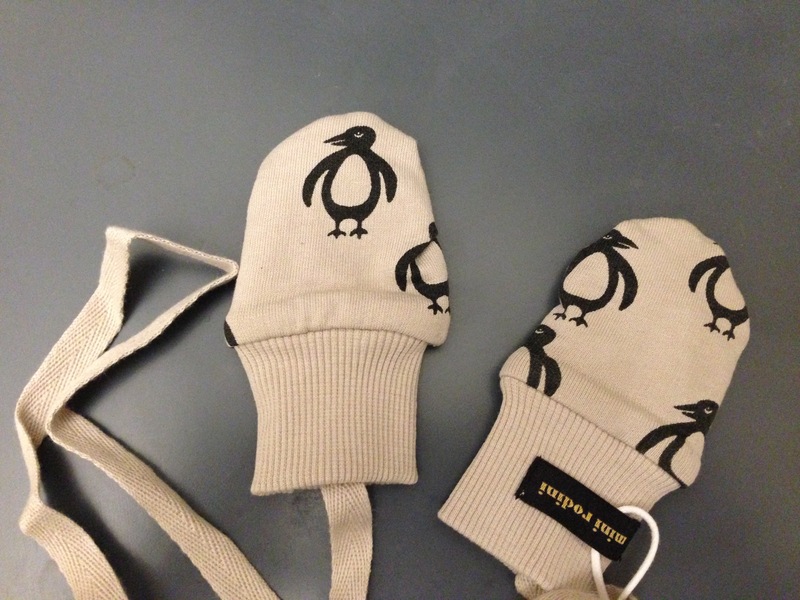 I couldn´t help falling in love with the Mini Rodini baby gloves, created by a swedish brand and fashion illustrator who believes that it is important for children to have clothes that match their mood and creativity. I think the animal prints are super cute and like the fact that the brand is environmentally friendly…which is probably also why they have obtained clients like H&M, Nylon, Urban Outfitters and ELLE. Get -25% off on the gloves here. Thanks to the promo code Agentluxe. 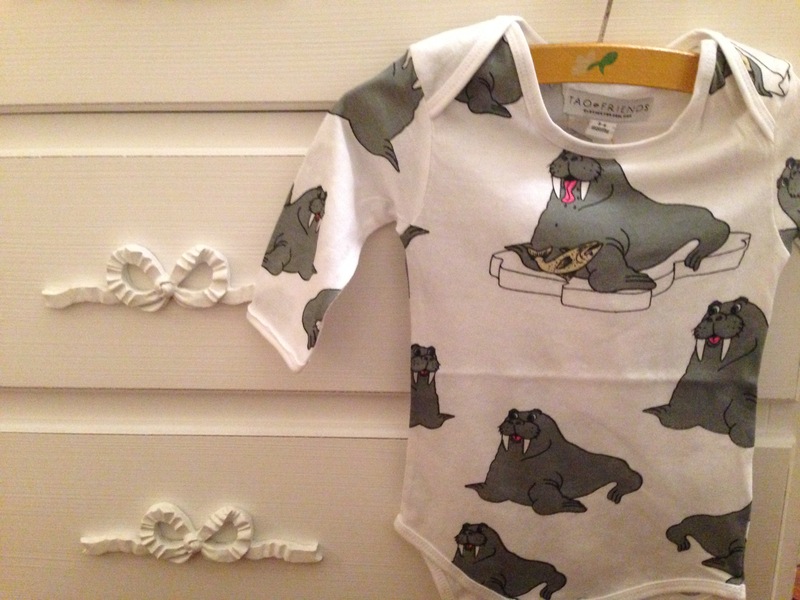 I looooooove the Tao & Friends baby body suit, with great quality, organic cotton and funny animal prints. 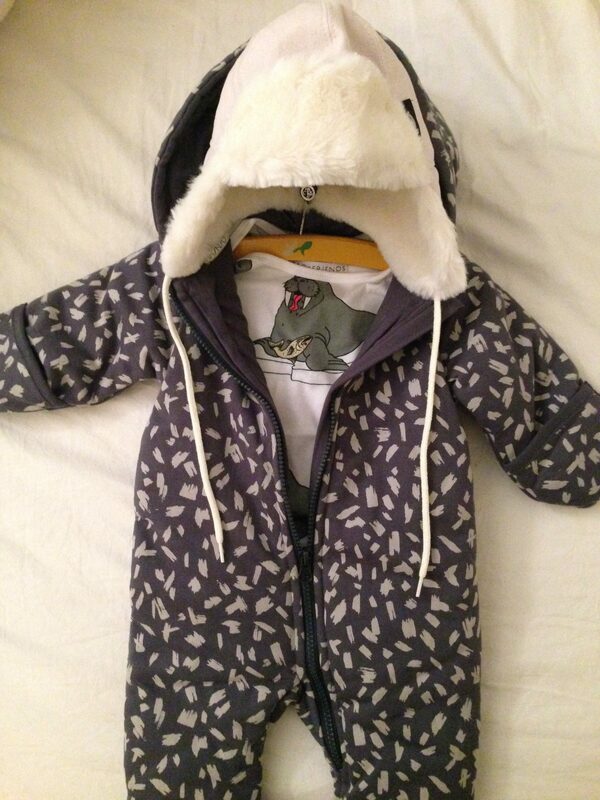 Can´t wait for my baby girl to wear it.. I´m also fan of the fact that for every clothes you buy from this brand they will give a fixed amount of 1€ to charity, to help children in need. 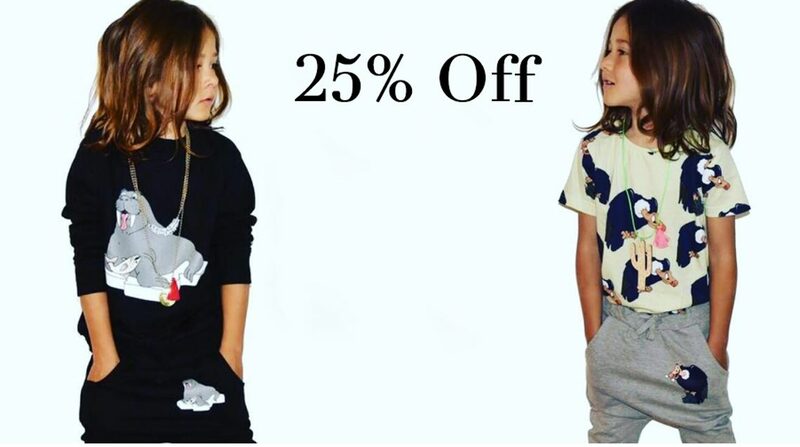 Get -25% off here. With the promo code Agentluxe. 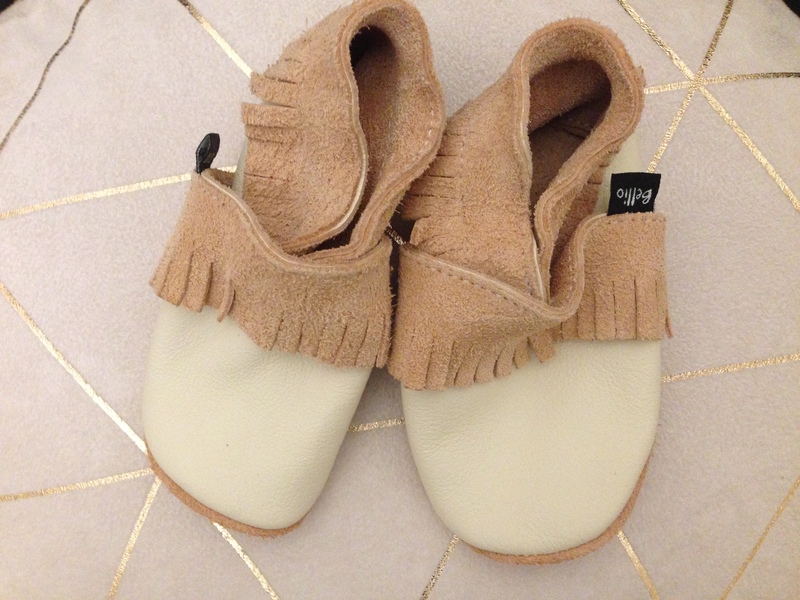 Elodie Details is a Swedish baby and kids accessory label. 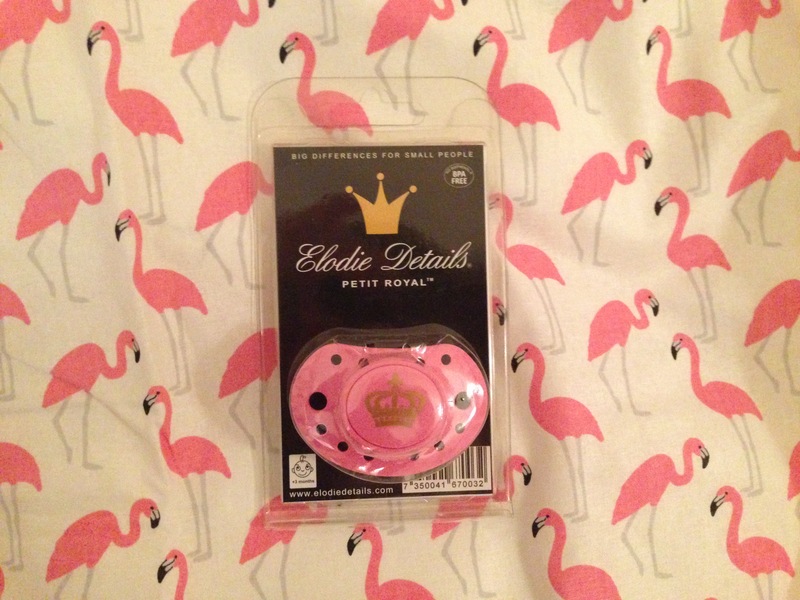 Doesn´t everyone deserve a little royal touch? 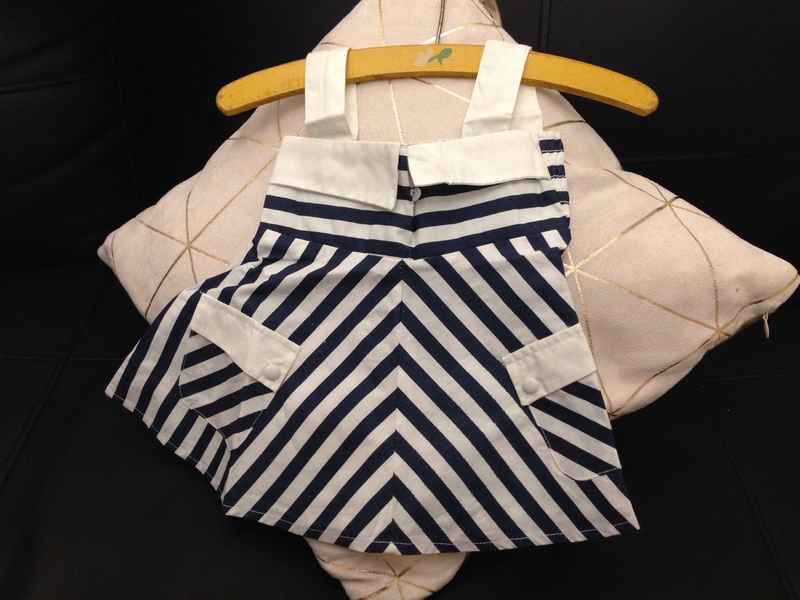 Mainio is a environmentally and socially responsible kids brand from Finland. I found their jumpsuit very funky and practical at the same time. A must have for winter. And when you add the CTH Mini winter hat made of the highest quality you get a cool look while your child is warm and comfy. Get -25% off on the hat here on Dino Deluxe. With the promo code Agentluxe. Get 25% off on it right here and now… with promo code Agentluxe. Find all the small and cute dresses right here. 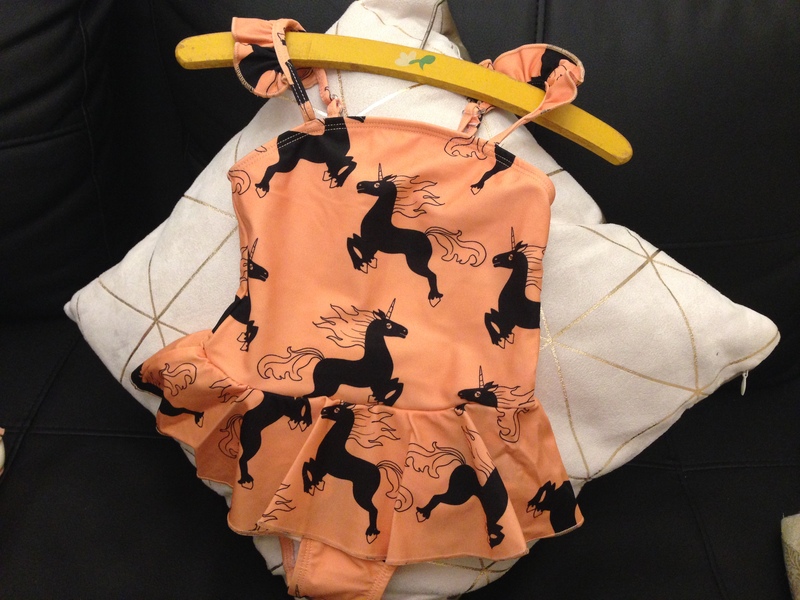 The Baby bodysuit with buttergirl print in organic cotton from Iglo+Indi is also one of my favorites. Get 25% off it right here with the promo code Agentluxe.